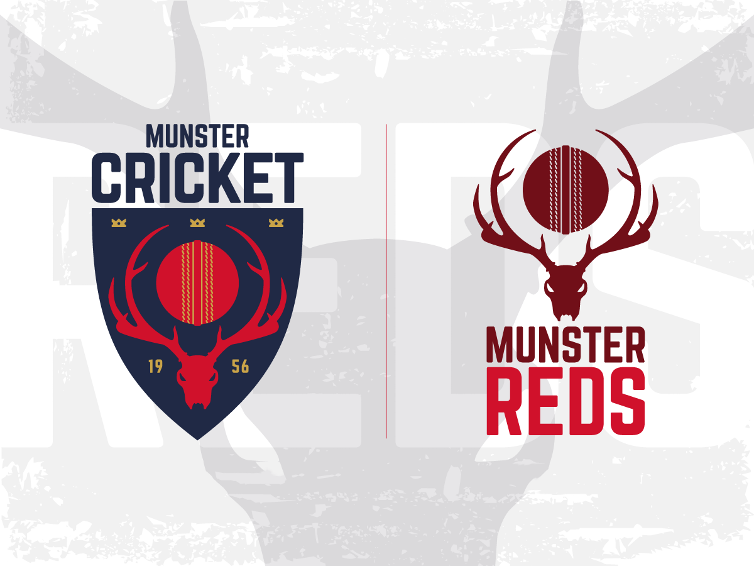 As already communicated in the statement on the website, the Executive agreed, following an invitation from the Leinster Cricket Union, that a Rest of Munster XI would participate in Leinster Division 2 alongside Cork County. The organisational and financial matters arising from this are currently being examined and it is hoped can be agreed and ratified at the next Board meeting on 27 February. The cricket committee working group on competition structures and regulations made a presentation on proposed competition structures for 2018 and changes necessary to competition regulations to address issues that arose in 2017 and the impact of recently announced Law changes. Following discussion, the cricket committee working group will process some changes and hope to have a final draft of the structures and regulations ready for approval on 27 February. A seminar for captains, coaches and umpires is planned for Saturday 3 March to brief all involved on the impact of changes in the Laws and Regulations. This will be held in the River Lee Hotel, Cork. The formation of a Youth Working Group to look after inter-club activity and competitions at youth levels was confirmed. This currently consists of John Buss and Chris Hickey of Cork Harlequins, Brenda Kennedy of Cork County, Arsalan Khalid of Limerick, Andrew Levis of Midleton and Tom O’Regan of Waterford & District. The meeting also noted that Cricket Ireland are proposing significant change to the delivery of youth cricket in clubs and schools from age 5 upwards as outlined by the Participation Director , Elaine Nolan, during her presentation at the Mardyke on 16th January. The Munster RDO, Jim Doran, is currently finalizing his work programme for 2018 to reflect the relevant policy changes outlined. It was also noted that two coaching programmes have been agreed with Cork Sports Partnership for delivery in 2018. It was noted that squad arrangements and financing for the Munster Reds in 2018 should be clarified following a Cricket Ireland Interprovincial Working Group meeting on 5 February. It was also noted that sponsorship is being actively pursued for the Munster Reds, other Munster squads and for the League and Cup competitions. Social Media guidelines were approved and will shortly be published on the website and circulated to member clubs.